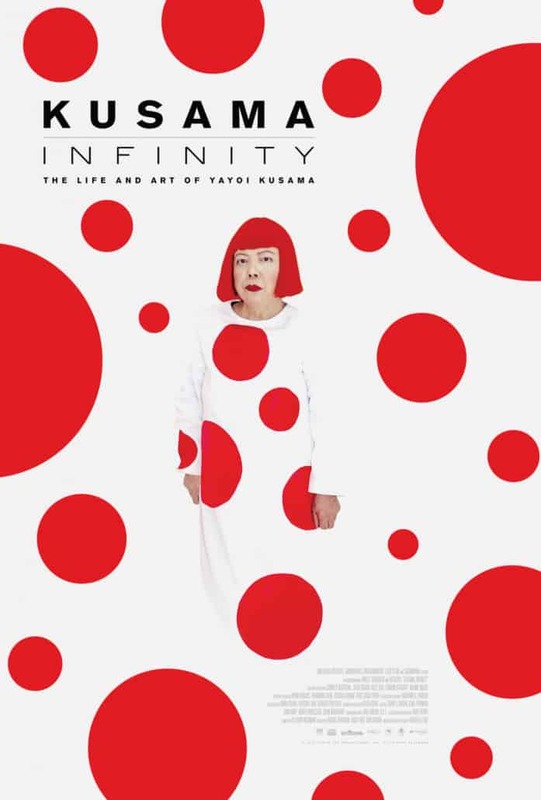 This edition will feature the screening of Kusama: Infinity, followed by a Q&A with Lynn Zelevansky, co-curator of the 1998 exhibition, Love Forever: Yayoi Kusama—largely responsible for creating the first major wave of US attention towards Kusama, a Japanese artist. For decades, her work pushed boundaries that often alienated her from both her peers and those in power in the art world. 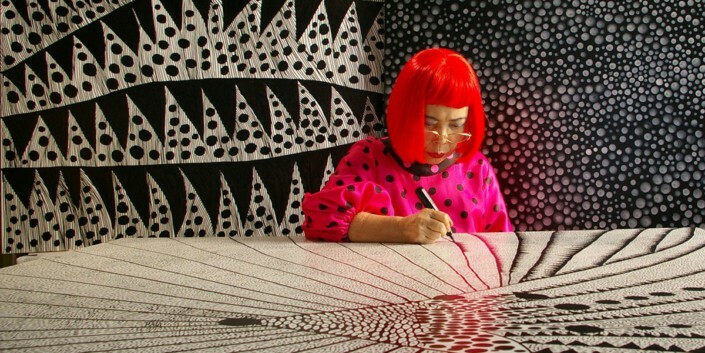 Kusama was an underdog with everything stacked against her: the trauma of growing up in Japan during World War II, life in a dysfunctional family that discouraged her creative ambitions, sexism and racism in the art establishment, mental illness in a culture where that was particularly shameful and even continuing to pursue and be devoted to her art full time on the cusp of her 90s. 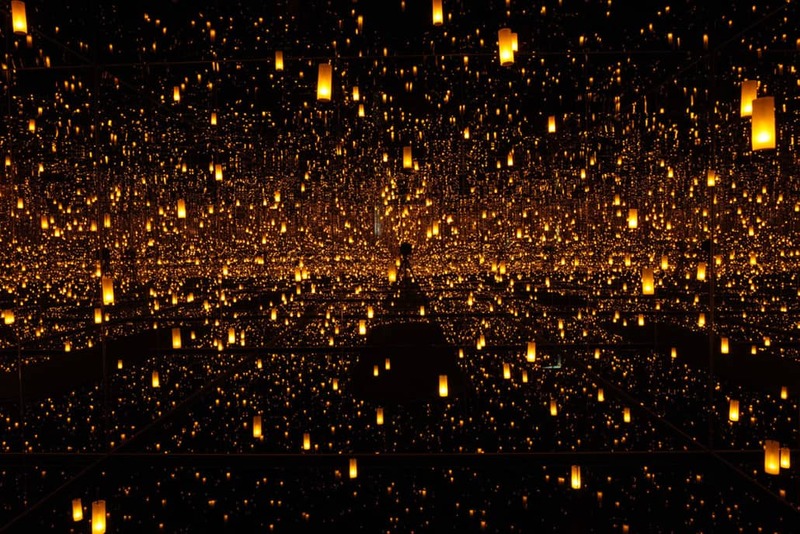 In spite of it all, Kusama has endured and has created a legacy of artwork that spans the disciplines of painting, sculpture, installation art, performance art, poetry and literary fiction. 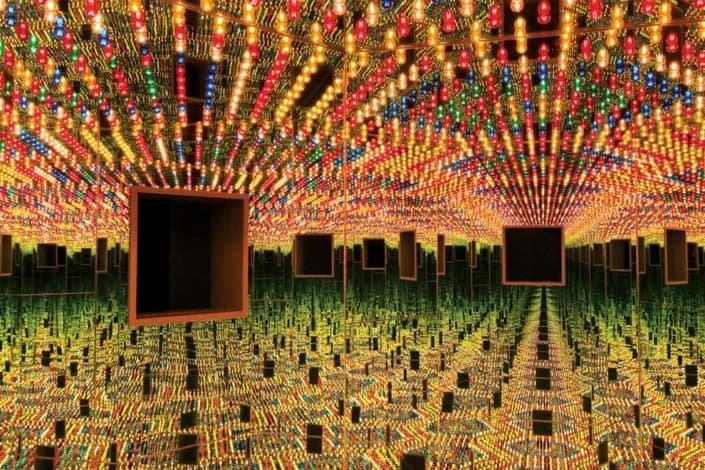 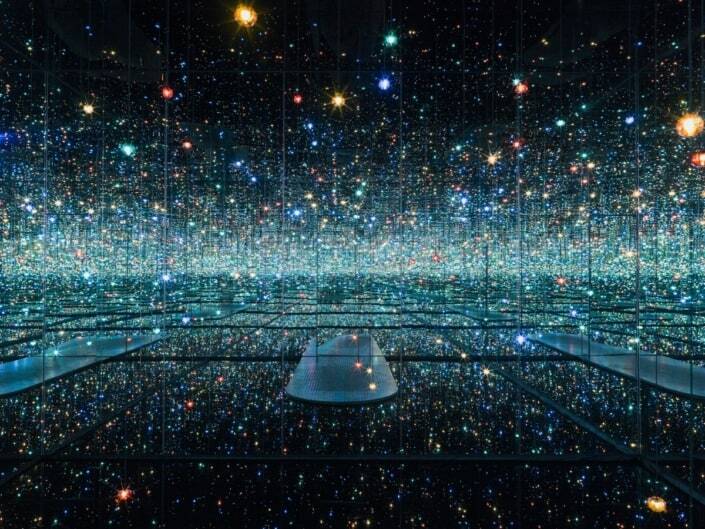 After working as an artist for over six decades, people around the globe are experiencing her installation Infinity Mirrored Rooms in record numbers, as Kusama continues to create new work every day. 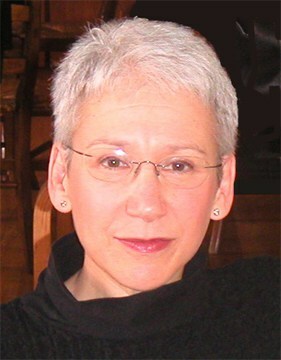 Curator Lynn Zelevansky will attend and participate in a post-film Q&A!